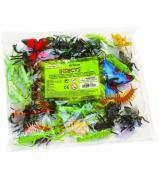 Our Insects TOOB® by Safari Ltd® contains well-known insect figures in realistic colours. 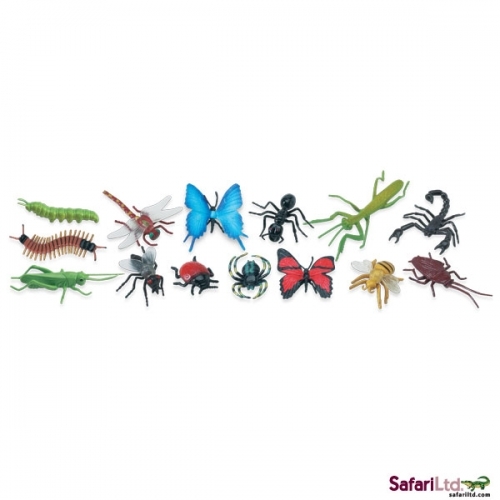 This collection is perfect for an educational introduction to common insects. 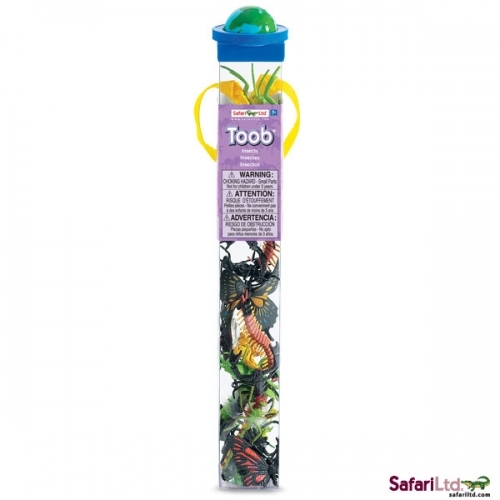 Children love TOOBS® because the collections of small toys feature vibrant colours and accurate detail. 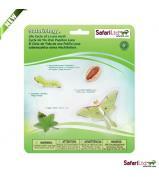 The educational toys are available in dozens of fun themes. 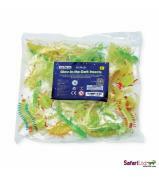 Each set of tiny figures comes in a reusable acetate tube with a spinning globe on the cap, which snaps open and closed for easy storage. 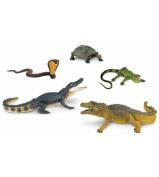 They are perfect for classroom and homeschool projects, traveling, collecting, and imaginative play.